Executors may discover throughout the course of estate administration that the value of the estate falls within North Carolina’s statutory threshold for small estates. Small estate administration may be authorized for both for minimal estates that involve a will as well as small intestate estates. For qualifying estates, North Carolina small estates law provides a means for heirs to receive the decedent’s property with minimal or no probate administration. Asset transfers are facilitated through Collection by Affidavit. 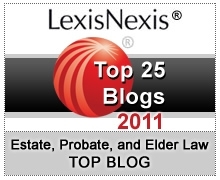 Bypassing probate offers a process that is less time-intensive and has fewer costs. Time restrictions and procedural requirements must be satisfied in order for qualified estates to move forward with a small estates process. As of this writing, North Carolina estates valued less than $20,000 (after estate debts, liens, etc. 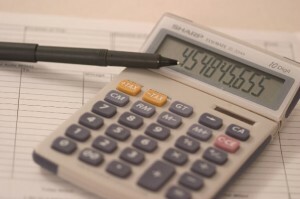 are paid) qualify for small estate procedures. If the sole heir is the surviving spouse, estates valued at less than $30,000 qualify. Real property values are not included in these valuations. Starting a small estate application process in North Carolina requires paying a court fee and preparing numerous forms with careful review. Download guidelines for the North Carolina small estates application process. An attorney review prior to proceeding with this option can help determine if the small estates procedure is optimal. In some cases, it may not be suitable. Small estates law should not be relied on as a “probate shortcut” or as a definite means of avoiding probate. Even small estates can have complex or unusual assets. Review all estate administration options before proceeding to avoid missteps.